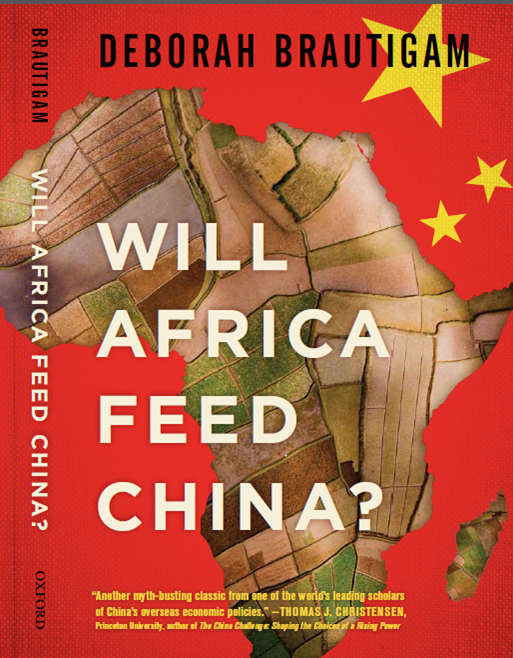 My new book, Will Africa Feed China?, is now available on Amazon or at Oxford University Press. You can read excerpts in All China Review and on Quartz. Is China building a new empire in rural Africa? It seems a perfect match: the country with the largest population and the continent with the largest remaining reserves of arable land. Few topics are as emotionally charged as the belief that China is aggressively buying up huge tracts of prime African land to grow food to ship home. 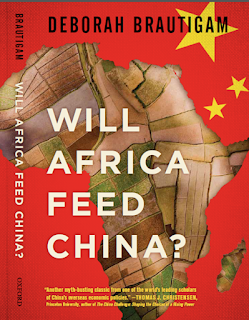 Will Africa Feed China? probes the myths and surprising realities behind the headlines. FOCAC is Coming to South Africa: Are You Ready?